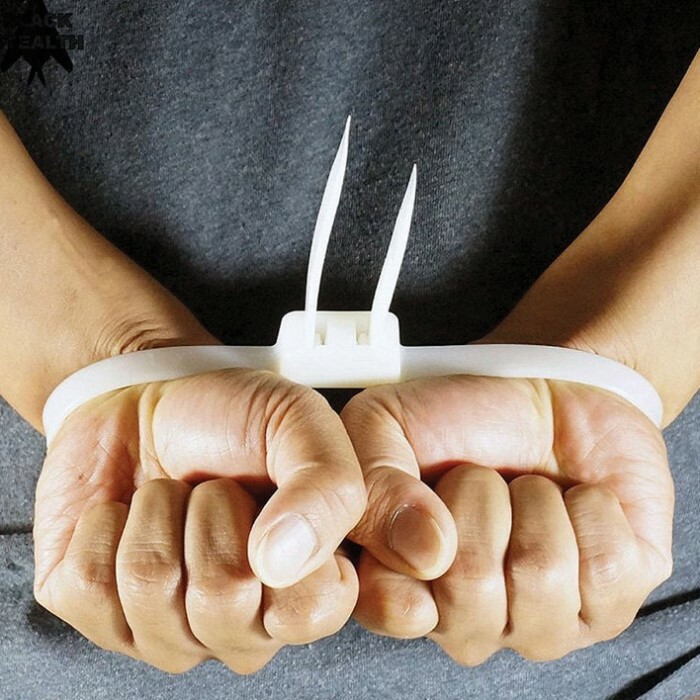 Zip Tie Hand Cuffs 27 Inch 20 Pieces | BUDK.com - Knives & Swords At The Lowest Prices! Easy to use and made of high-quality materials, the Zip Tie Handcuffs are useful for a variety of things aside from the obvious use. They are each 27” in length and are easy to tighten. 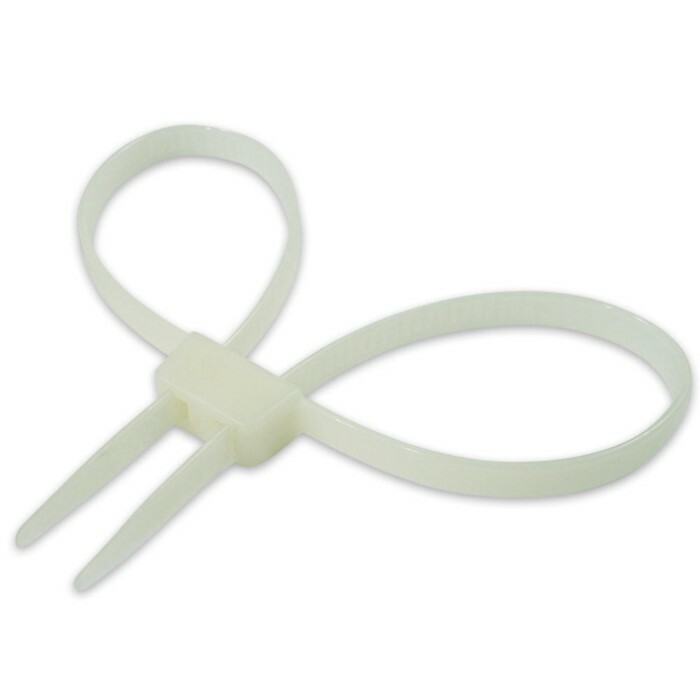 This is a pack of 20 of the disposable zip tie hand cuffs. For the money these work rather well. They are shorter than my police issue US Zip Cuffs, so you might not want to pre-feed the loops before use. The inside is smooth, unlike some other Zip Cuffs which have the locking side on the inside. They click lock rather positively approximately every 1/4". There is a "ledge" on the locking pawl, which I have been able to raise with a 1/8" 4" long screwdriver and open them more than 20 times. Yes, for their use I recommend them.